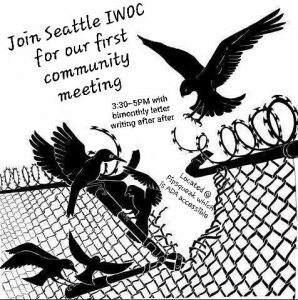 Join to discuss Seattle IWOC’s current work, what prison abolition means to you, and what we can do together locally to transform harm and collaborate with self-organized prisoners to meet their goals. @pipsqueak.seattle ‘s twice a month prisoner letter writing night will follow immediately and go until 7:30 if you wish to stay. 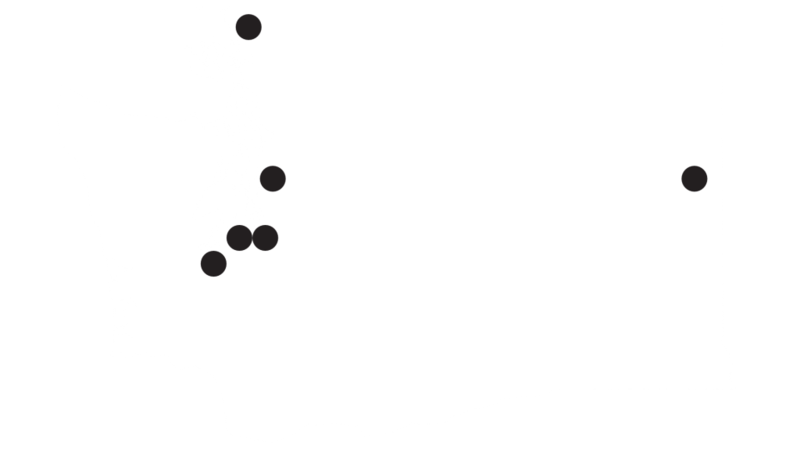 Access info: Pipsqueak is ADA accessible and has an ADA accessible all gender bathroom.